You only have one body, feed it well and it will return the favor. The Oxford English Dictionary defines this word as «a nutrient-rich food considered to be especially beneficial for health and well-being». A unheard of word until fairly recently, things have changed in the 21st century and the search for new diets and alternatives for consuming high quality food has given way to the emergence of greater information on certain foods that were already being commercialized, but that didn’t have a great following. Quinoa: it has been farmed for ages in the Andes, although its greatest production is found in Peru and Bolivia. Quinoa possesses all eight essential amino acids for the human body, which makes it a complete food which is easily digested and offers an exceptional balance of protein, fat and carbohydrates. 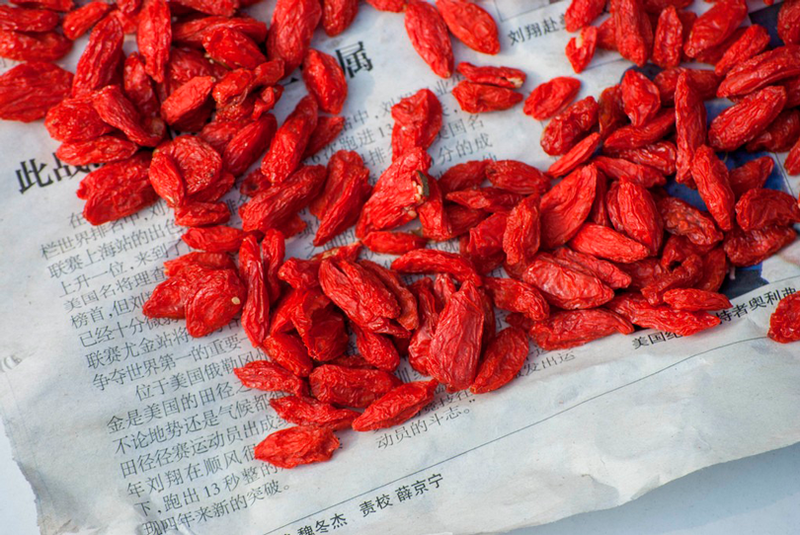 Goji berries: mostly cultivated in the north of China. They are accredited with offering various health benefits as they are a rich source of Vitamin C, aside from also containing a complete range of protein with 18 amino acids and 21 minerals. Andean maca: the sowing of this herbaceous plant takes place in the high Andean plateaus of Peru. 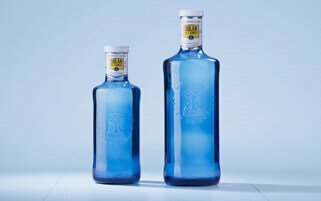 It was considered by the Incas as a gift from the gods. Maca is used as food both fresh and dried. This Peruvian root contains a high concentration of protein and essential nutrients and it is a great energizer and hormonal regulator. Chia seeds: native to central and south Mexico, Guatemala and Nicaragua. Among its numerous beneficial properties are protein, calcium, boron, potassium, iron, omega 3, antioxidants, magnesium, manganese, copper, zinc and vitamins. Algae: a wide variety – nori, dulse, wakame, kombu</em>…- are part of this list where they are all presumed to be a source of abundant minerals and one of the plants with the greatest nutritional value on the planet, thanks to its origin, the ocean. Kale: Also known as leaf cabbage, it is one of the most popular superfoods. Grown in the north of Europe, it is only utilized in cuisine. Kale is rich in vitamin C, vitamin A, calcium and B-carotene, in addition to having a high content of fiber.